The Russian Tea Room - NYC. History. elegance. Culture. Fine Cuisine. 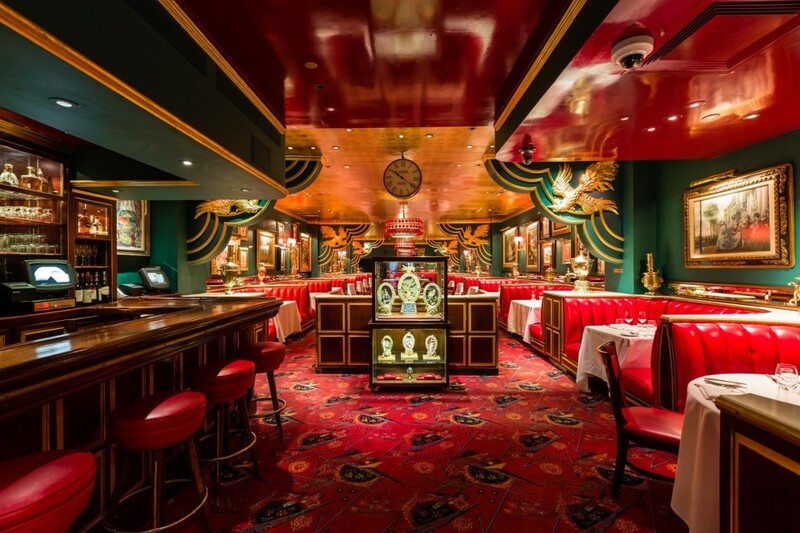 For more than eighty years, New York's defining cultural moments have taken place at The Russian Tea Room. To this day, it still captures modernist Russian style décor and hosts New York’s elite as a restaurant for continental fine dining, elegant high tea, the finest vodka selection and a stylish party venue.